The prestigious Welsh academic Center works closely with the manufacturer to offer new learning practices based on the solution's collaboration Vision Exchange students from all campuses. As a result of the agreement between Sony and the University of Wales, Trinity St. David)UWTSD), will provide the first academic center an innovative platform to facilitate passage of classrooms and traditional audiences to interactive and collaborative learning that can improve participation and better results of the students. The Welsh University, with campuses in the region of South-East Wales and London, is investing significant amounts into your infrastructure to transform the educational experience of students inside and outside of their campus. To achieve these objectives, the UWTSD has sought a technology partner to develop the next generation of educational technology and incorporate new styles of active learning, in addition to provide a simple and intuitive solution for all the students and teachers, regardless of their technical expertise. Sony takes from 2015, working in close collaboration with the UWTSD to develop your intuitive Vision Exchange solution, which enables up to about sixty students work together in small clusters and connect wirelessly to the platform through their own notebooks (Windows/Mac), tablets or Smartphones. The teacher can easily connect a device and share content with other groups in the classroom as well as on the principal display panel only with elements of drag and drop that itself controls. This solution also allows other participants to join the debate and share contents without problems, regardless of their geographical location. During September 2017, faculties of education and communities and the architecture, computer science and engineering will begin testing with Sony Vision Exchange. 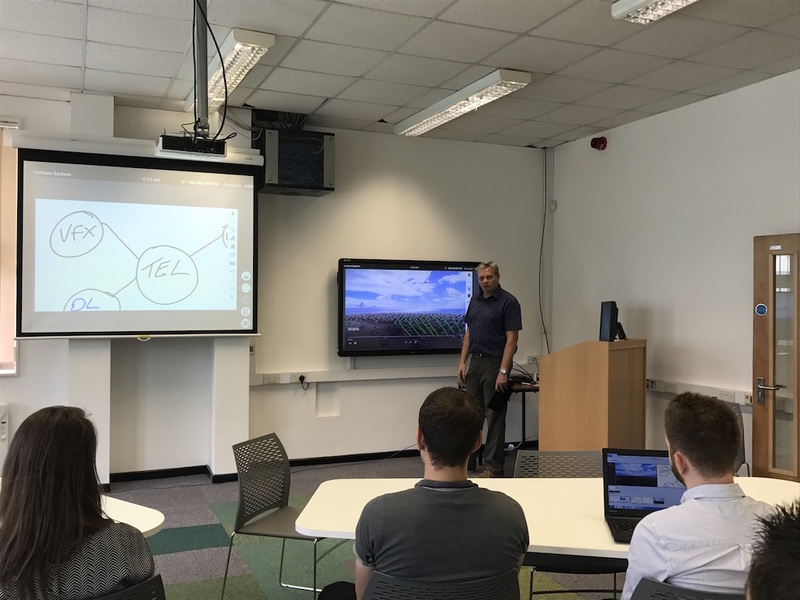 The system will be implemented in a progressive manner on all campuses of the UWTSD, so that teachers use the technology as the core of their teaching programmes and provide active learning for all students. 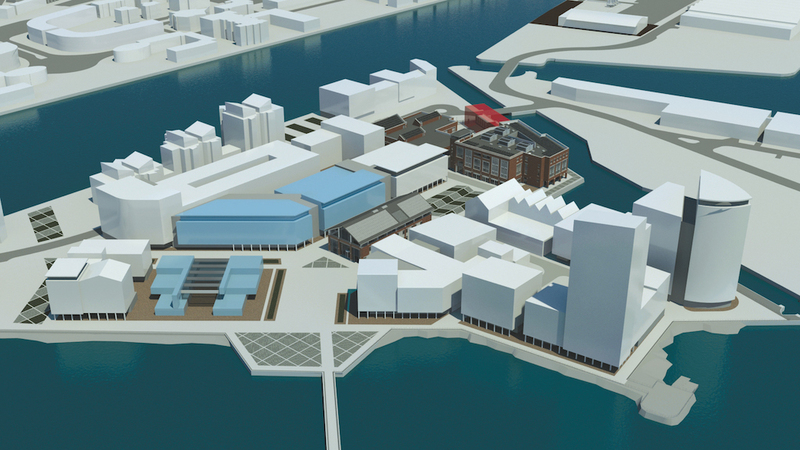 This ambitious project of collaborative and interactive education includes the new facilities of the University of Wales in SA1 Swansea Waterfront, which will be operational by September 2018. Lyndon Shirley, executive director of technologies for the improvement of learning at the University of Wales, Trinity St. David, said that "after evaluating the market and have not found a single system that would respond to our needs in a way efficient e" intuitive for the user, we are delighted to have established a relationship with Sony, allowing to develop the learning platform active known now as Vision Exchange, depending on our needs and our comments". Moreover, Medwin Hughes, doctor of letters, and Vice President of the UWTSD, says his satisfaction because "the University is collaborating with Sony to identify possible technological solutions for innovation to help us fulfill our aspirations of" learning and teaching. This global innovation will enhance the experience of students and staff in our campus and become pioneers in forms of learning which may be transferred to their professional careers to students of the UWTSD". 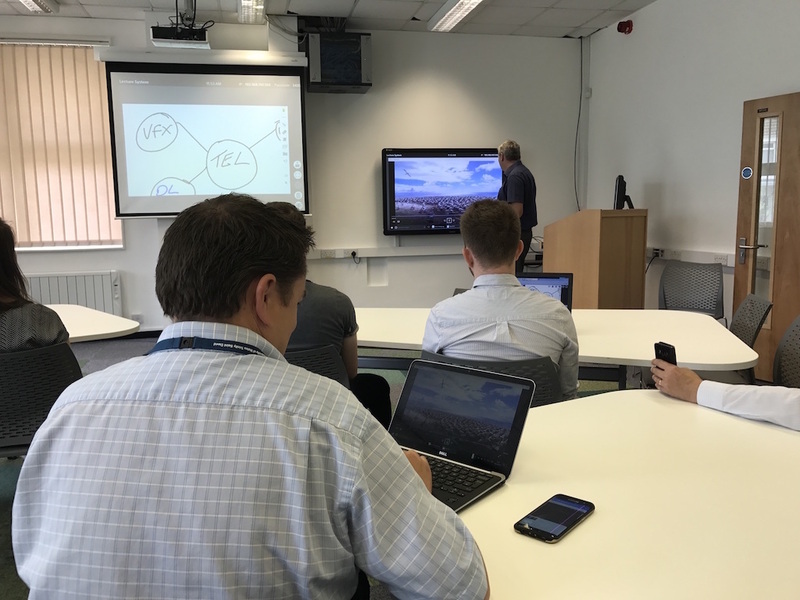 In this line, Garry Cox, responsible solutions for the education sector of Sony, explains that "our development Vision Exchange has evolved during the collaboration with the UWTSD and has helped us to create a scalable and flexible solution adapted specifically to the needs of higher education. 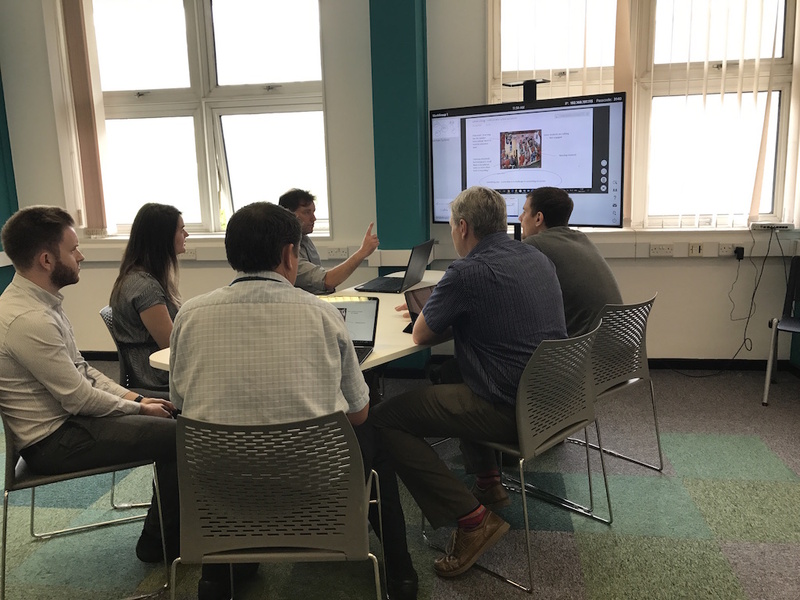 With the start of classes just around the corner, it is exciting to think about how this new dynamic style of pedagogy will help students of the UWTSD and other institutions".